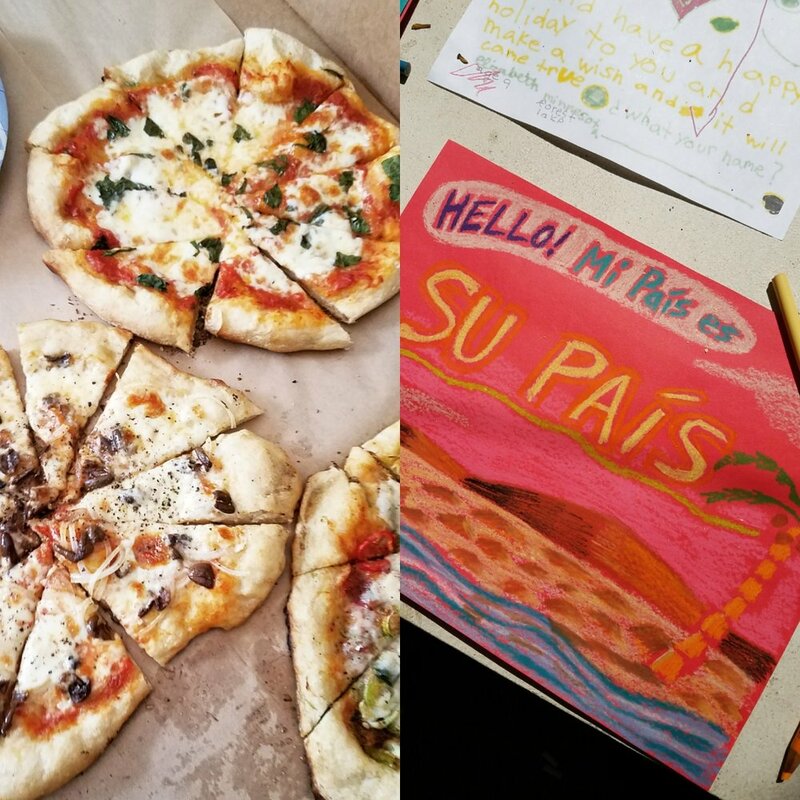 Project Pizza is an ongoing series of faux pop-up restaurant events that raise money to fight hunger by selling food-themed art. 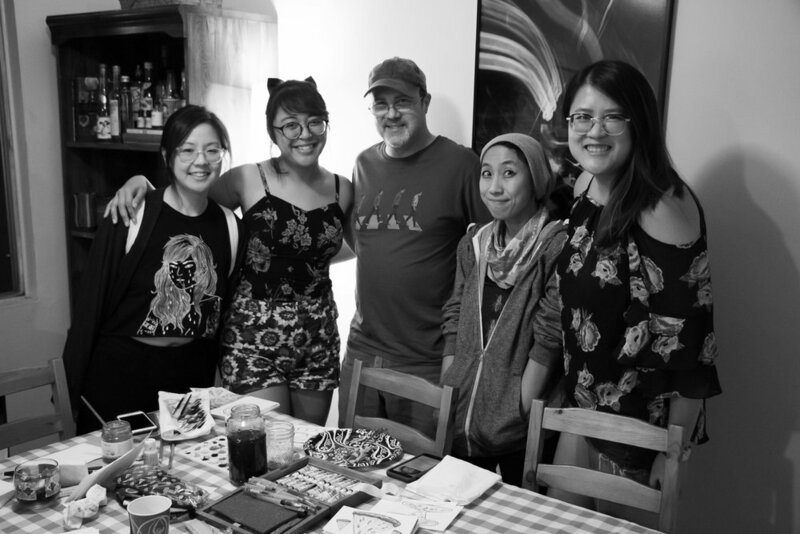 Collaborating with Shing Yin Khor, I started Project Pizza as a way to bring together two parts of my life: First, I love eating and sharing food. Second, as an artist I’m frankly often frustrated about my capacity to help make the world better. 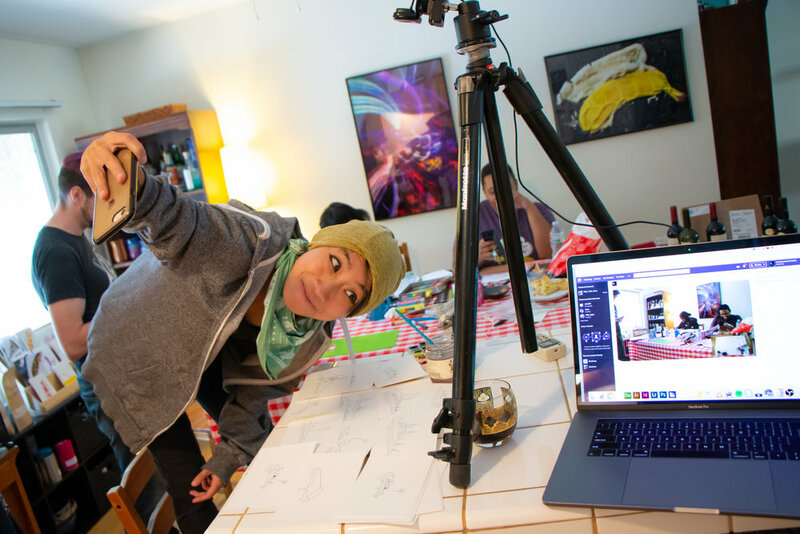 Like most other artists, I have way more creativity, energy, and visibility than money. 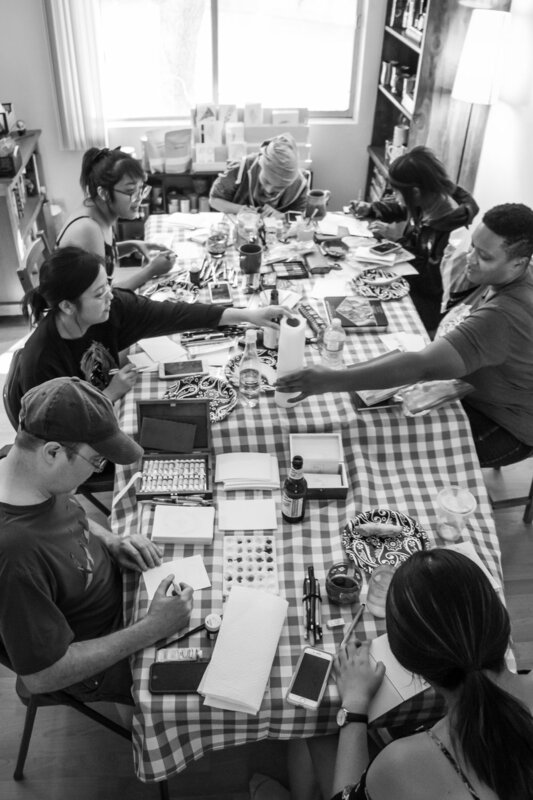 So with over 17 million homes across America facing food insecurity, it felt urgent to come up with a way use our art to multiply our community’s artistic endeavors to help out the hungry far beyond our otherwise limited pocketbooks. 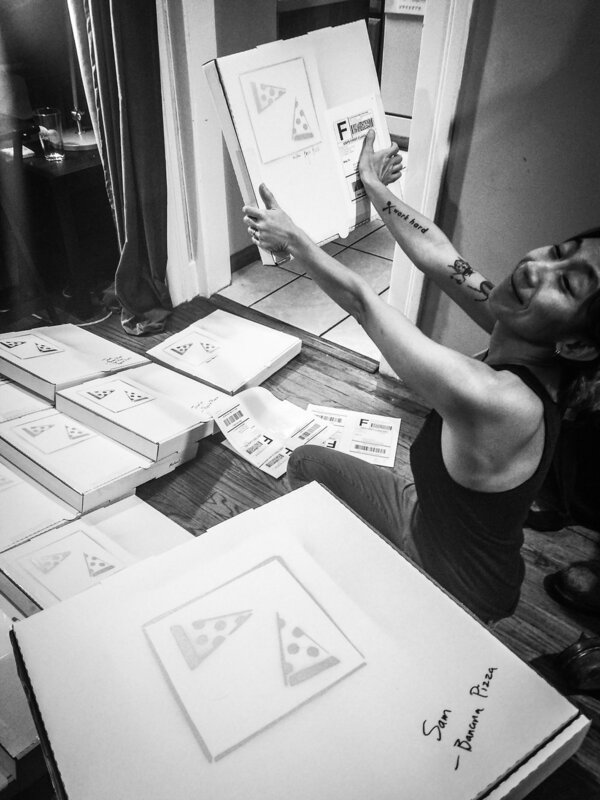 All the art, resources, and time for Project Pizza are donated, with 100% of the profits of this pop-up going to the awesome non-profit Food Forward. Their project is both simple and radical: Combating both the epidemics of food waste and hunger, they travel to farmer’s markets, local farms, and even backyards, to collect the surplus bounty that would otherwise be thrown away. This is the same top-quality produce being used in the best restaurants—delicious but with a very short shelf life. Food Forward collects and transports all those cases of otherwise unwanted peak-ripeness produce to hunger relief groups in underserved and at-need communities. Every $1 redirects about 11 pounds of food from waste to the hungry, and in the process reconnects the oft-fragmented groups in our local communities.